Future owners accompanied by their captains or representatives are more and more closely involved in the building of their yachts and they can visit the exhibition tents to look for the latest in hi-tech equipment (Darse Sud) or the objects and furnishings presented by prestige luxury goods firms and craftsmen (Parvis Piscine). The Quai Jarlan will host part of the display of luxury tenders. 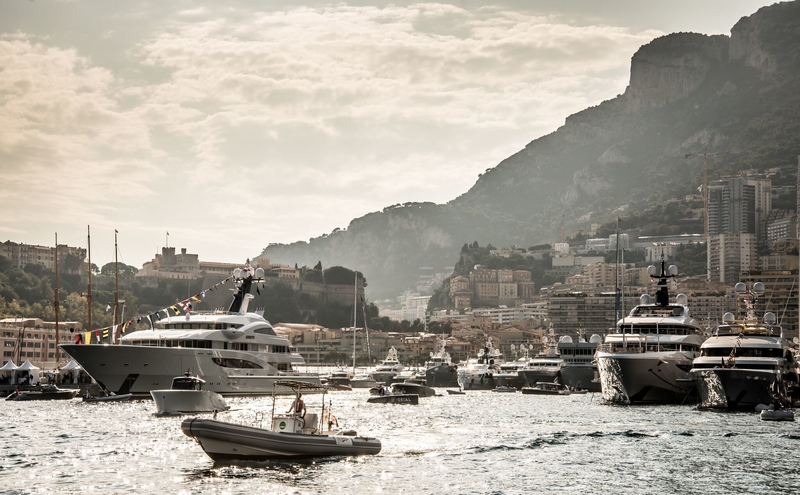 Since the Tenders & Toys zone launched in 2017 it has been devoted to yacht tenders and nautical leisure accessories and will this year occupy more space on the Quai Antoine Ier. 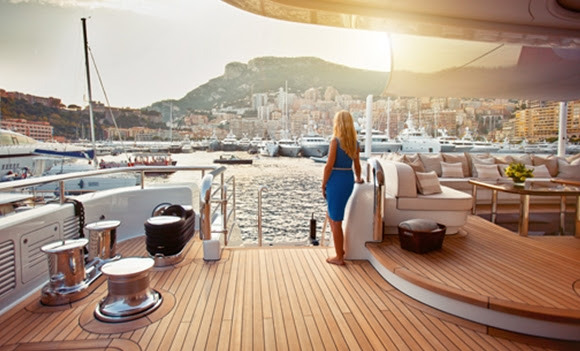 The Car Deck, an exhibition of prestige vehicles and the Starboard, a Lounge and exhibition area housing the Art Pavilion, a brand-new space in the Show devoted to art, complete the theme of the superyacht lifestyle on Quai Antoine Ier.